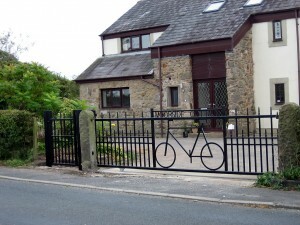 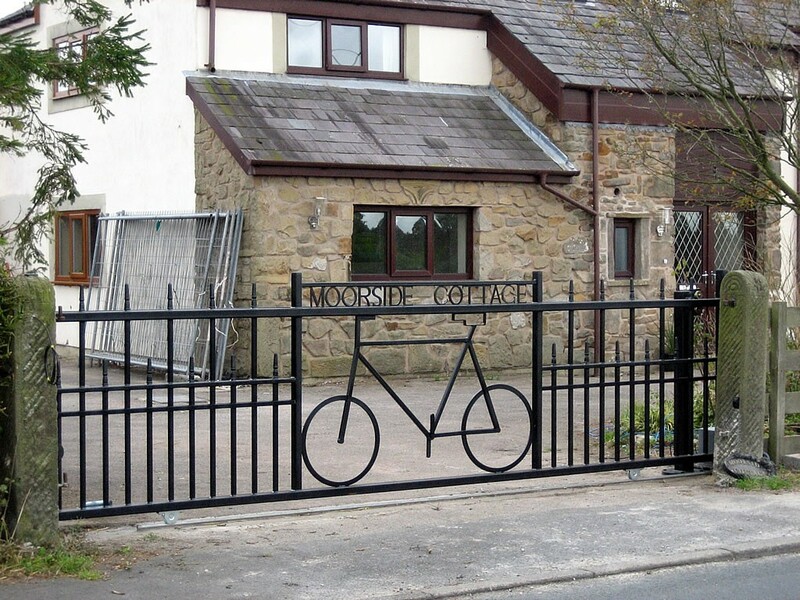 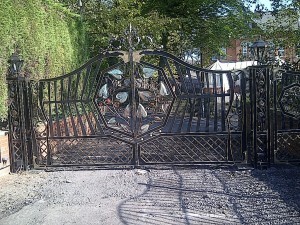 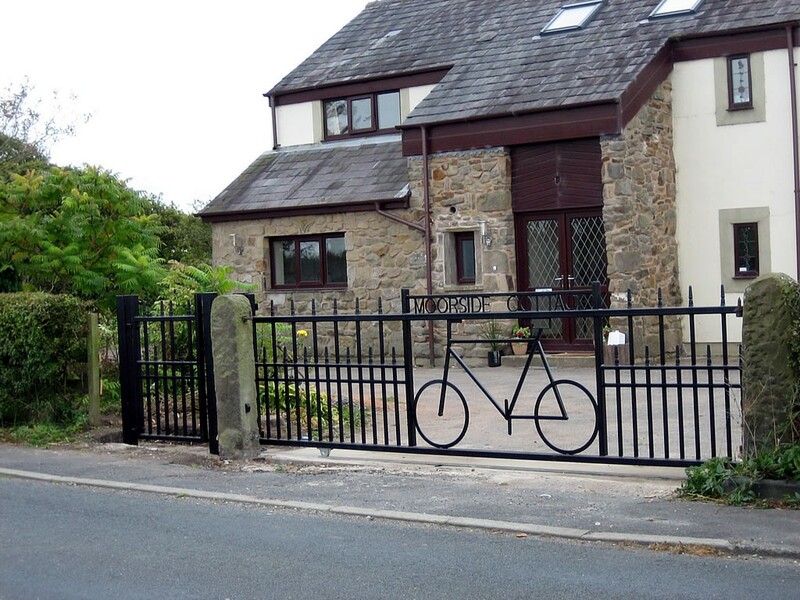 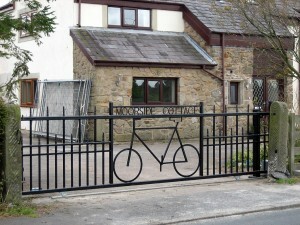 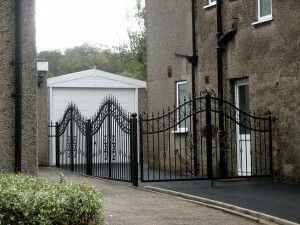 Bespoke Gate designs to complement any building, garden or grounds. 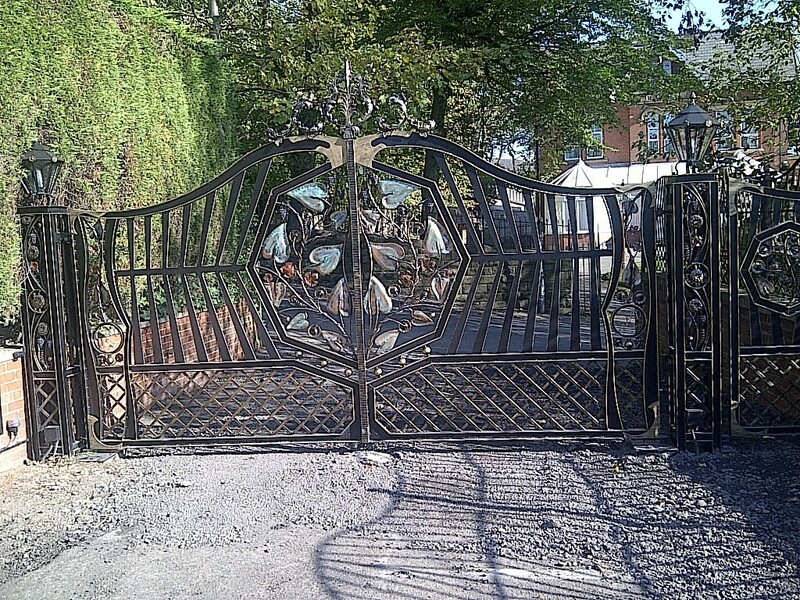 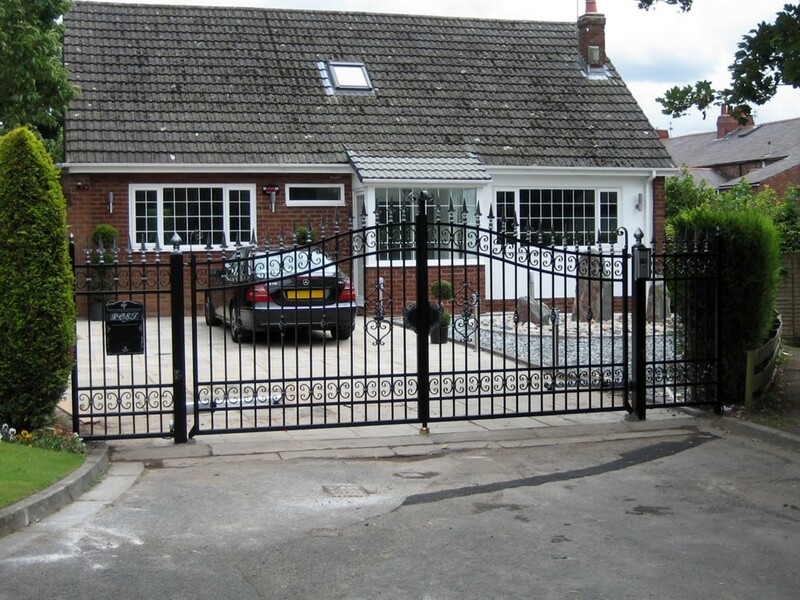 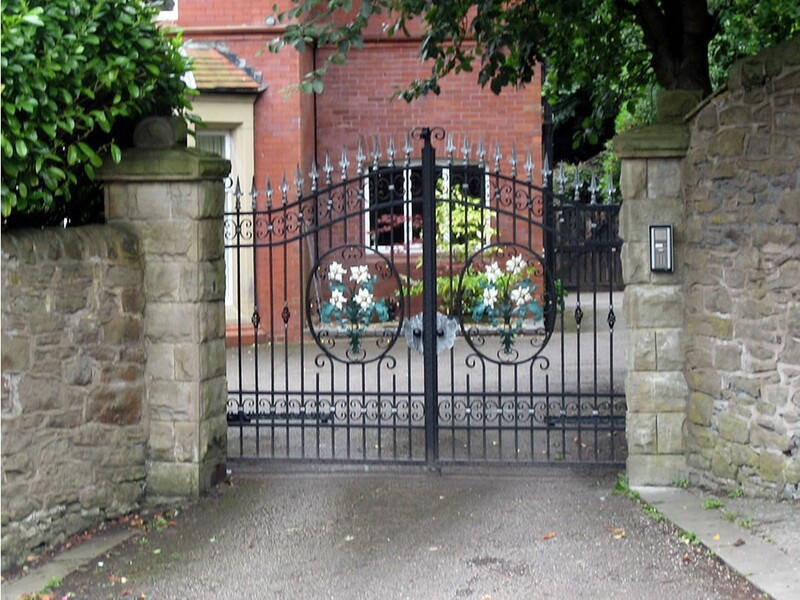 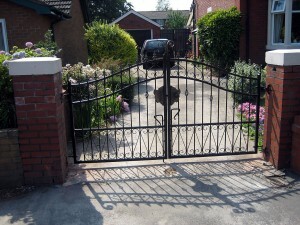 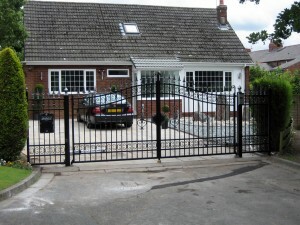 PJF Ltd manufacture Bespoke Gates to a high standard using only the finest quality materials. 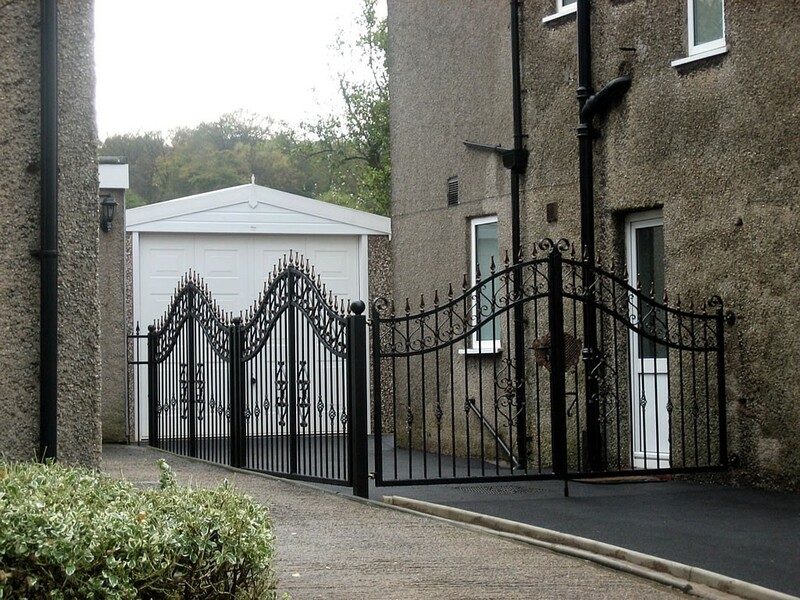 All the external work is hot dipped galvanized after manufacture for rust protection and then powdered coated in the colour of your choice chosen from our standard colour chart. 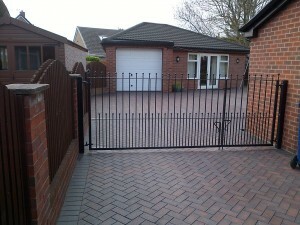 Special colours available on request.